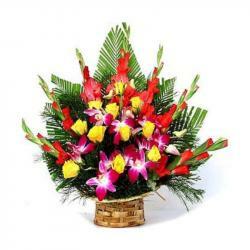 Product Consist : 100 Red Roses Basket Arrangement. 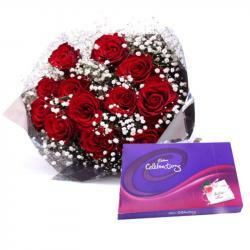 A basket full of gorgeous red roses is sure to surprise your dear ones with profound happiness. This red beauty has got a burst of lovely roses freshly plucked and put in a wicker-wood basket that is all set to drive the senses ofsweet fragrance. 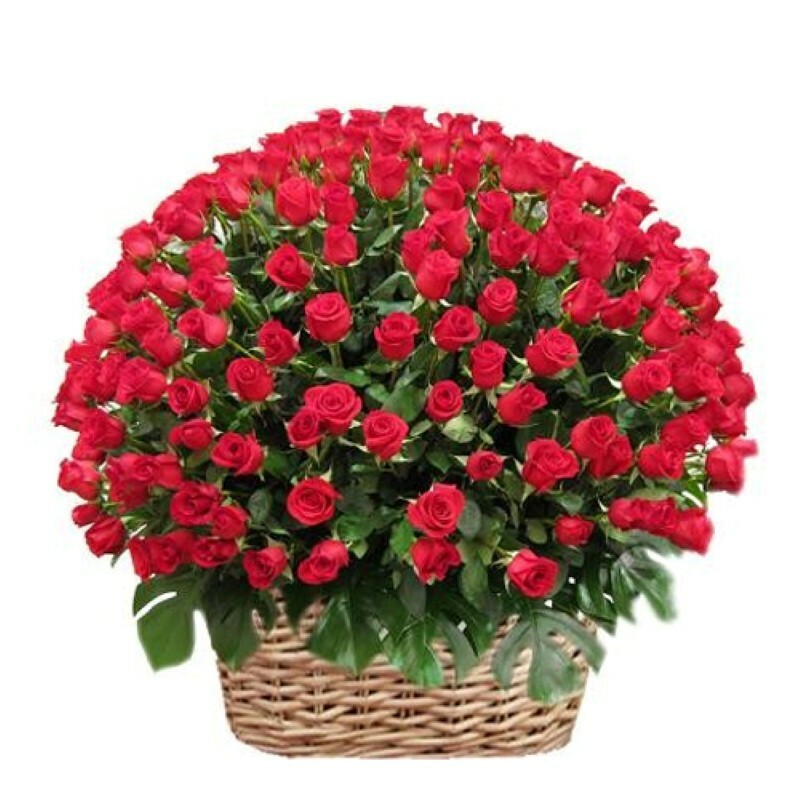 This basket contains total hundred red roses stems to tell your special person that your love is hundred percent pure. 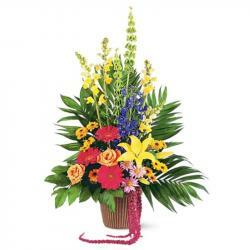 This basket is ideal gift for valentines day. 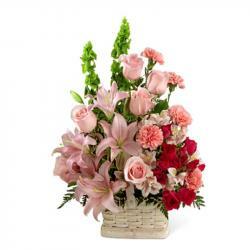 So why are you waiting for placing your order now Product Includes : 100 Red Roses Basket Arrangement.